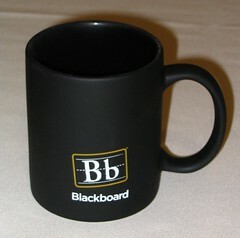 Scott Testa, a marketing professor at St. Joseph’s University who tracks education technology trends, said Blackboard’s aggressive approach to developing a reliable product and marketing among colleges and universities of every size has paid dividends. Securing patents, he said, is a key to beating out smaller competitors who market similar products. Nortel is selling off its valuable wireless units to Nokia Siemens as it dismantles its bankrupt operations. Nortel was a high flyer during the dot-com boom days but was unable to weather the telecom industry tailspin. The global recession was the final straw for the beleaguered company. The fact that Nortel found a buyer — and at this particular price point — is indeed noteworthy, Scott Testa, a professor of marketing at St. Joseph’s University, told the E-Commerce Times. The power of Social Networking and how it can change the world.